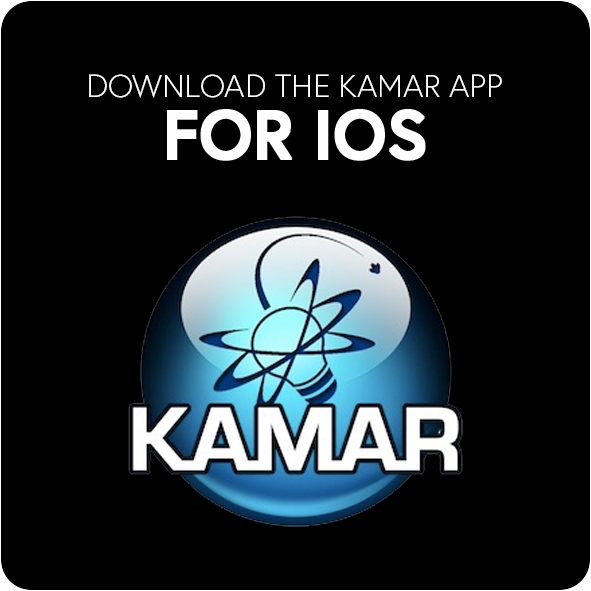 The KAMAR app is intended for students, parents and teachers of schools using the KAMAR Student Management system, providing real-time access to student and teacher information. Using this application, users can view student information, including photos, caregiver details, pastoral, attendance, groups, daily notices, calendar. For teachers: details, timetable and attendance can be viewed/entered. 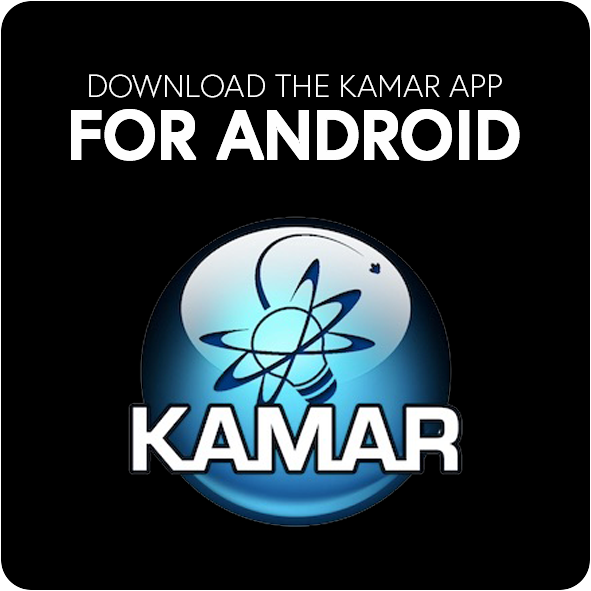 To access the Kamar app you will need to contact the office for your personalised login details.